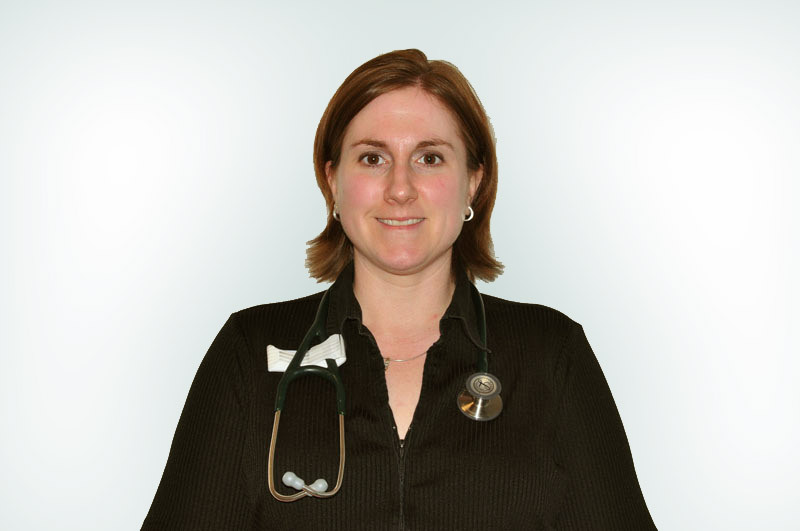 As part of the Chatham-Kent Family Health Team, Dr. Allison Morand provides both family medicine and emergency department care. She also specializes in ambulatory care for removal of skin lesions. Dr. Morand can be reached at the Chatham-Kent Family Health Team office, located at 20 Emma Street in Chatham.